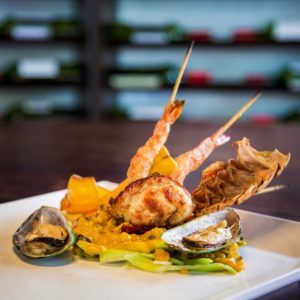 Porto is Curacao’s quintessential seafood restaurant. We bring the ocean to your table, serving the freshest New England-style clams and oysters, juicy Maine lobsters that are flown in daily, southern Louisiana crayfish and many other favorites. For all those who love the fruits of the sea, Porto is the place to be. We also offer great steak & ribs.